Marco “Pippo Inzaghi” Portiglia started playing footbal at a very early age in the streets of Genova, Italy. Always fascinated by “the #9 forwarder” he always played at that position and he always lived for scoring a goal, like if it was a vice he could not resist. His soccer religion are two: the team of his native city “Genoa Cricket & Football Club 1893” the oldest team in Italy and Diego Armando Maradona, the greatest player to ever play the game. 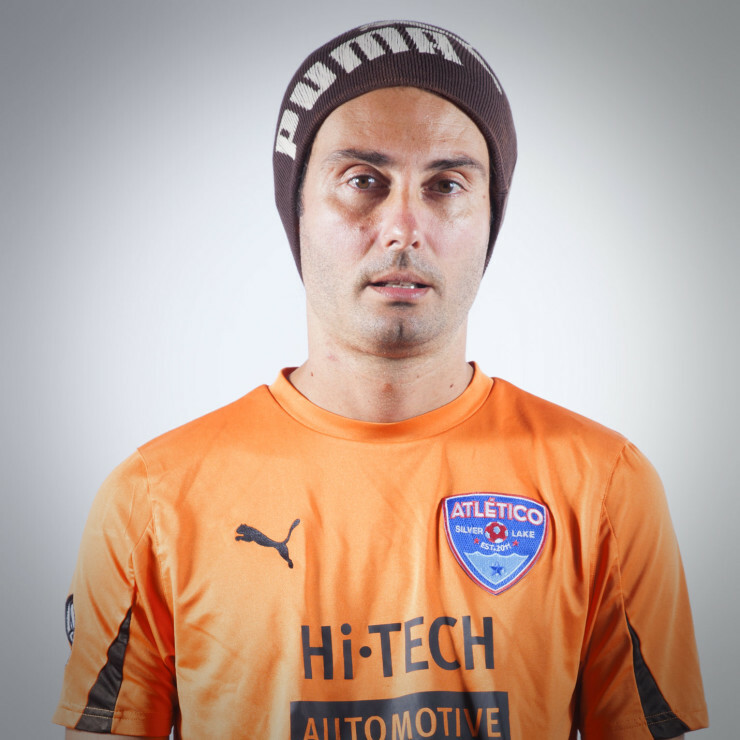 Atlético Silverlake is a Los Angeles based soccer club and brand with six teams and over 100 registered adults. We provide a great soccer experience for both casual and highly competitive players.